Just before IFA 2018, Sony unveiled its next flagship smartphone Xperia XZ3 on Thursday. Like many companies, Sony is still running a strategy to upgrade its portfolio every six months. 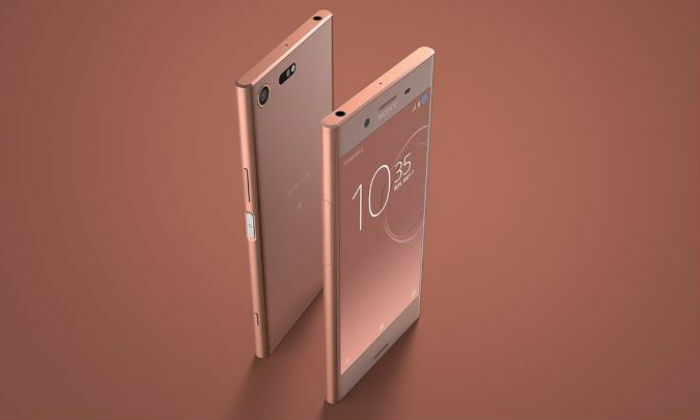 Under this, the upgrade of the Sony Xperia XZ2 handset was launched at the event organized in Berlin. Sony Xperia XZ3 does not have a big upgrade in terms of design. But it runs out of the box Android Pie. The phone will be made available in four colors. It has a separate shutter button and is equipped with the Snapdragon 845 processor. Sony Xperia XZ3 handset will come with Android Pie. There will be two variants based on its SIM- Single SIM and Dual SIM. The phone has a 6-inch quad HD + (1440×2880 pixels) HDR OLED display. The aspect ratio is 18: 9 and the screen has the protection of Corning Gorilla Glass 5. The handset has 4 GB RAM with Snapdragon 845 processor. Inbuilt storage is 64 GB and if it is necessary, it is possible to use MicroSD card up to 512 GB. 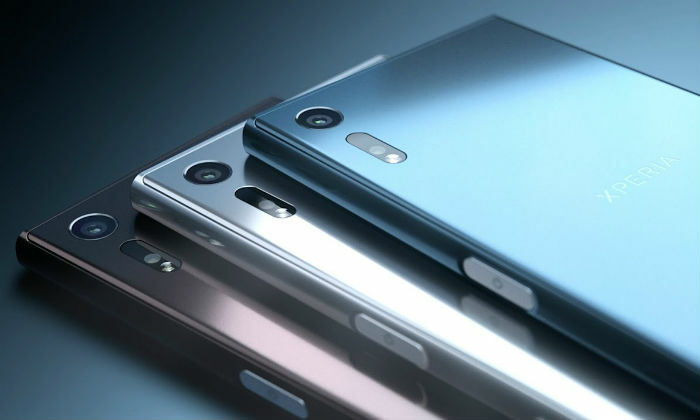 The Sony Xperia XZ3 has a 19-megapixel rear camera. The front camera sensor is 13 megapixels. 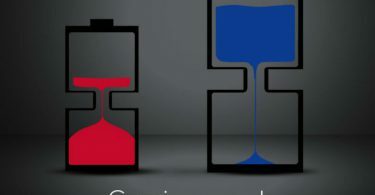 The battery of the smartphone is 3,330 mAh. This quick charge comes with 3.0, smart stamina mode. IP 65/68 is certified for phone water and dust resistance. It weighs 193 grams and dimensions are 158x73x9.9 millimeters. 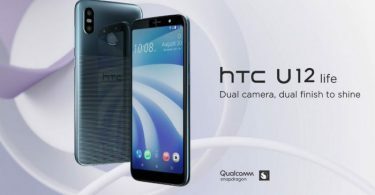 For connectivity features, GPS, GLONASS, Wi-Fi Miracast, Bluetooth 5, Google Cast, NFC and USB Type-C ports have been provided. Suspense on the price of Sony Xperia XZ3 is intact. But it is certain that the phone will be made available in select markets from the end of September. Apart from this, it will be one of the earliest handsets with Android 9 Pie. It will be available in Black, White Silver, Forest Green and Red Color. However, the color option will also depend on the market. Sony Xperia XZ3 has a fingerprint sensor on the back side.